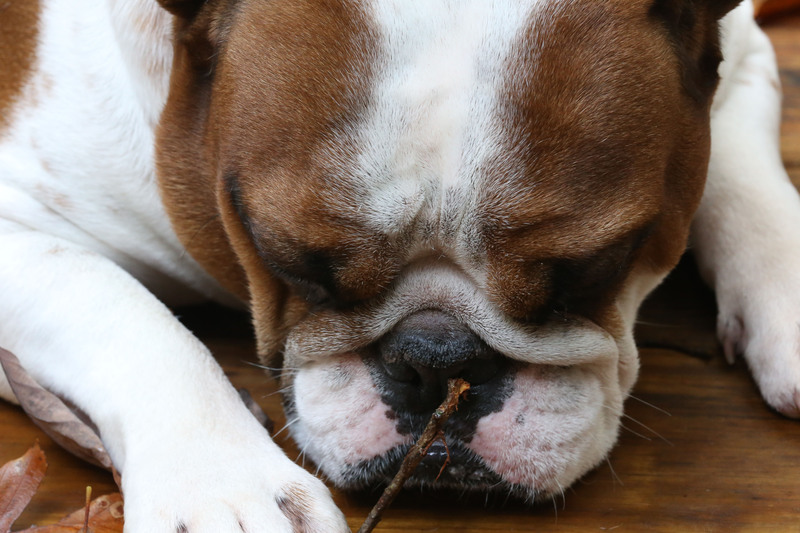 I find wonder in the smallest things…a stick…a small one. This entry was posted in Chilling, Perception, play. Bookmark the permalink.